Narromine is in the Orana Region of New South Wales. It is a popular area for the growing of citrus fruits. The original courthouse and lock up were built in 1898, adjoining the local Police Station, however these days the old courthouse is a popular museum. The current courthouse is located a short walk from the train station on Merilba Street. Bus services are available to Dubbo which can be accessed by bus, train or air services. 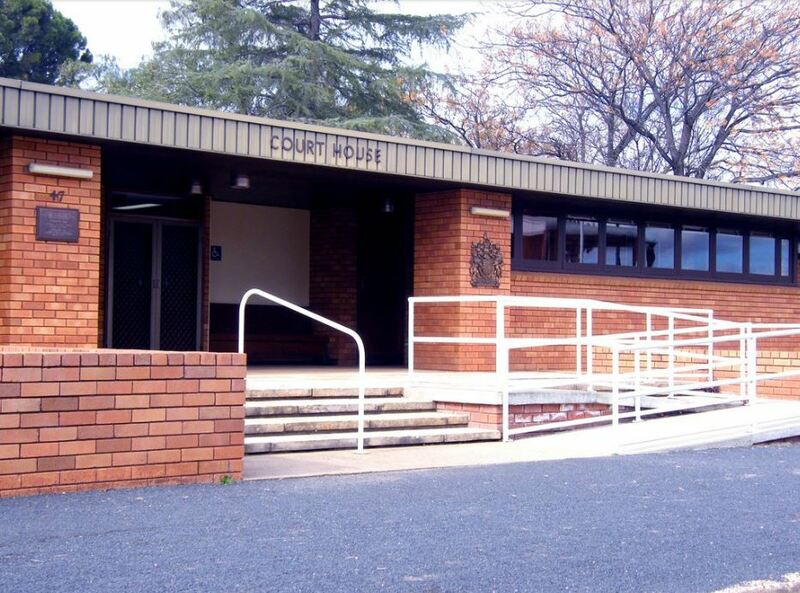 If you require an experienced Criminal or Traffic Lawyer to act for you at Narromine Local Court, Click Here to request an appointment with Sydney Criminal Lawyers® or call us on (02) 9261 8881 to get the help of one of our experienced lawyers today.